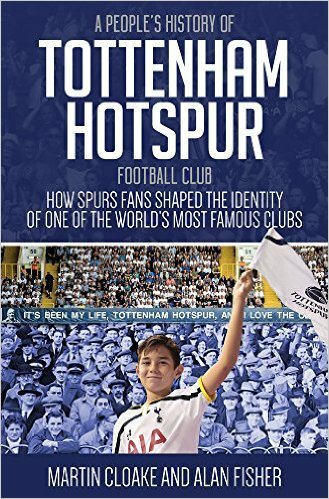 Ledley told this story at the SpursShow live event before Christmas. I regard him as Spurs finest centre half in half a century. He had nothing to prove but merely being in Davids’ presence impressed him. The Dutchman was past his best when he signed for Tottenham but that aura rubbed off on a team struggling for identity. Davids is a winner. This Spurs side must discover that mentality for themselves. To my mind buying in experience in the summer would have strengthened the squad but that’s not the current Tottenham way, so the players must find that resilience and bloodymindedness within themselves. With progress comes pain. Spurs produced another fine home performance to deservedly defeat Everton. We scored three, could, should have doubled it, then there was a wobble or two just when the match should have been dead and buried. Typical Spurs to be well on top then concede. Typical Spurs to restore a two-goal lead in injury time only to give away firstly a needless free kick then a goal during time added on for nobody except the ref knows quite what for. More like typical of a side that’s almost there but still learning a few tricks of the trade. The progress we’ve made is evident in the way we try to stamp our authority on games from the start. At least we do at home, this approach was sadly lacking away at City and Anfield recently. Pochettino likes three at the back to increase his attacking options. It suits us. Because we have ball-playing defenders, we can drive forward. Vertonghen was outstanding in this respect on Sunday, as well as being adept and alert in defence. From my seat on the Shelf the power and influence is tangible, spreading through the side. Full-backs can take up attacking positions, and it was good to see Davies reveal in the freedom, he had a fine match. Dier, Verts and Toby take it in turns to move forward according to the ebb and flow of the game. It’s simultaneously strategic and opportunistic. After a tight opening, it enabled us to gain the upper hand. We wrested control from the Toffees and largely kept hold of it for the rest of the match. Harry Kane at his finest. His first to break the deadlock from an improbable distance, the thrill in the unexpected. Nothing on, preparing to pass but he saw the shot and it dipped away even as the keeper stretched towards it, determined to drop into the bottom the corner. There was nothing on and Spurs were a goal up. His second came from half an Everton error, half a pressing success, drilled low for 2-0. His best moment came in between, however. Right corner of the box, he pulled Vertonghen’s long, firm pass out of the air, one-two with Eriksen, then, surrounded by defenders, he had the presence of mind to slip two of them with a shimmy to the left. He banged the ball into the keeper, a shame, the gem that got away but it was the moment of the match. True class runs a game and Harry had time under his spell as well as the ball. Not rating Kane says everything about the judgement of the fan in question and nothing at all about the player. Harry doesn’t have the swagger of a star, he’s not quick or graceful. Sometimes as he runs, ungainly and stiff-legged, you can almost hear his joints creaking. That’s why the superficial, the unthinking, those who don’t understand the game, don’t get him. Kane’s quality lies in the moment before he makes contact with the ball. The body shape, the way he ensures his foot is in the right place. Technique, application, concentration, for that millisecond of impact. Harry Kane: decent bloke, not flash, doesn’t seek the limelight or a salary that matches his market value. English, scores goals. Like we’re spoiled for choice. You’d think he’d be popular outside the club but this is not enough it seems for many who expose their opinions on social media. Hate isn’t a word anyone would use about him, yet many opposition fans can’t bring themselves to even accept him. What they really hate, if only they would admit it, is how he’s proved them wrong. ‘One season wonder’ echoed round the ground to salute him. I hope he enjoyed it. So to that wobble. At the time I had other words for it but wobble it shall be for now. Verts made a single error, falling as the fearsome Lukaku had his first and late run at goal. Then Hugo, who should be rock solid at moments like this, nearly cocked up a headed clearance. Walker, excellent once more, made his one mistake and nearly gave it away while dwelling on the ball. They got away with it but must learn not to put themselves in that position in the first place. We score again. Winks is young but has been here since they cut his umbilical cord. He knows his Spurs people. He saw Dele’s run, Dele touched it in, victory assured deep in injury time. Except don’t give away a fee kick, don’t let it curl so far to an unmarked forward. 3-2, a win under pressure and we’re still playing with great style. Unbeaten at home, please believe this football is outstanding, please enjoy it despite the, er, wobbles. Because this is almost as good as it gets. But it’s hard to stay mindful and in the moment. In the north east corner, a monolithic concrete block marches into the stadium, overshadowing everything. Its time will come but it’s not content to wait. Change is coming and our future intrudes on the present. Suddenly the Lane, our dear and precious Lane, looks small and insignificant by comparison. There’s a sense that despite our achievements, we’re waiting. Waiting for news of next season, of seasons to come. The pre-match talk in the queue and in the stands is not of Kane, Dele and Toby, nor the gap above and below us in the table but of Wembley, or where exactly, of seats, of prices, of where will we be in the new ground. Less of outstanding home form, more a fear of how it will be if Kane, Toby or Jan are injured, of new players needed to maintain momentum and secure the future on the pitch. Second in the league and not the finished article, we will know at the season’s end but Spurs’ transfer policy has allowed too much room for what might have beens. And that stadium don’t come cheap. Face up to the lack of cash for the team next season. Wembley will be confirmed at the end of the month. There’s no alternative, bar not knocking the Lane down. Details on the Trust site. The club have focussed on the premium seats at the expense of us mere mortals, the ordinary punter. All about revenue streams no doubt – the expensive seats have to pay up front. The rest of us need to know something soon, if only so that we can make the most of the last few games and of this wonderful creative football. It’s important to enjoy the good times. Alan, thanks, finally, just got the book, haven’t opened it, yet. Going to play it out, haha! Excellent Blog, as always, brother! Indeed, he is one of our own, as is the other Harry and that super FK, as good as anything Eriksen has done this season from that position. As for the minutes from the Trust meeting, is there a slight chance this Sunday’s FAC tie won’t be our last at the Lane? — “DL insisted all planning is towards playing fixtures at Wembley next season but there is a need to plan for all eventualities should any major issues arise, which would mean another year at White Hart Lane before moving to Wembley for the 2018/19 season.” COYMFS! At times in the first half Spurs were sublime against what were the in-form team so far in 2017 ( I think). Given the opposition, that period of play really was as good as it may get. It was brilliant to watch. From a squad point of view it is a shame someone like Gabbiadini hadn’t been signed during either window, though who of such a standard would sign knowing they were supporting cast to the brilliant Harry is another question. 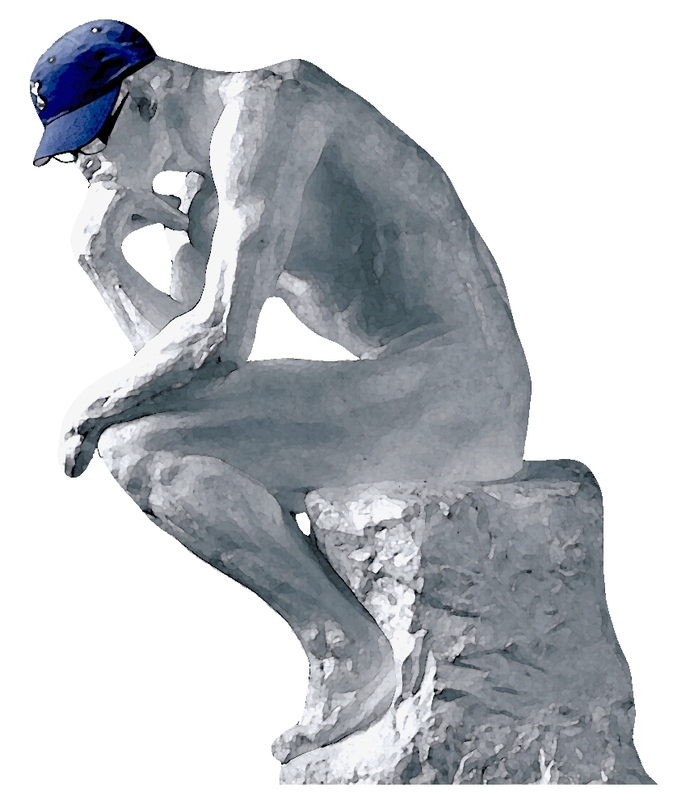 Being a realist rather than someone of the Sky 4 mind set, I am really enjoying watching the team, aside from a couple more away wins there’s really not more one can ask for…..but I’m going to ask anyway, a trophy this year! Break the duck and this team could really become a force. If they get some success I’m sure they’ll be hungry for more. The league may be a bit unrealistic but the FA Cup is on!! Enjoyable read as always, cheers , DB. Watched the replay and we were so dominant for most of the match against a pretty good side. Chelsea are probably too far ahead but we can hope for a crash from them!!! Second in the league and an FA cup win would be a great result. Super bounce back in the last two home games. Verily enjoyable. I am trying to absorb every last minute of the matches at The Lane, as leaving, albeit next door, feels painful. I have been lucky enough to see so many games there over the decades and seen it change so much over the years, but I’m sure its much harder on those of you who have still been able to go to the games themselves. I’m so pleased I invested in The Lane book, a major outlay for as poor as a church mouse me, but a superb memorial and archive to the old ground for those cold winter nights in the next season or twenty, or even hot summer days! I will miss the Lane as a lad i saw my first game in the 1947/48 season with my dad in the main stand i have lots fo memories and seen wonderful players,I can still picture Billy Nicholson and Ron Burgess and running the show and the goal machine of GreavseyI have never seen a striker quiet like him, the ground in those days would hold over sixty thousand great times.